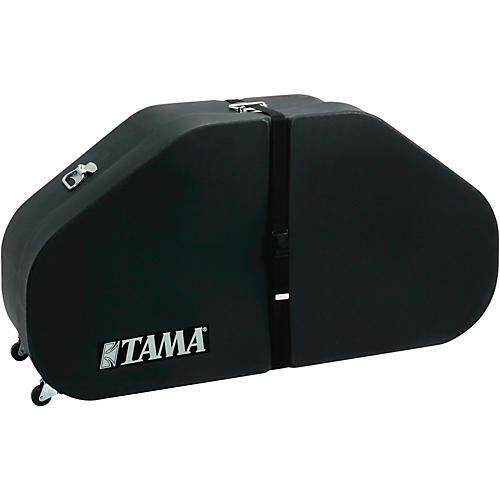 These Tama Drum Cases are specifically designed to accommodate Tama Marching Drums. All cases have superior construction with an emphasis on protecting drums from sudden impact. Excellent weight distribution, comfortable handles, and weatherproof materials make transporting or storing Tama Marching Drums a safe and easy experience.